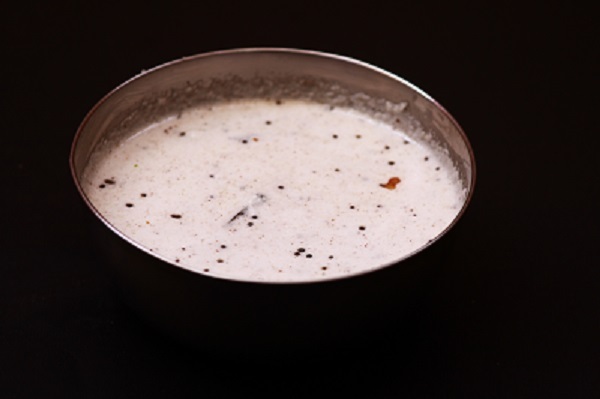 Today’s recipe is a very simple one which all of you might be familiar of – coconut chutney. There is nothing new about this recipe and is a very big recipe to boast about. But since I have shared the recipe of pesarattu, pongal and also I am sharing many South Indian recipes, I thought of sharing this recipe also. 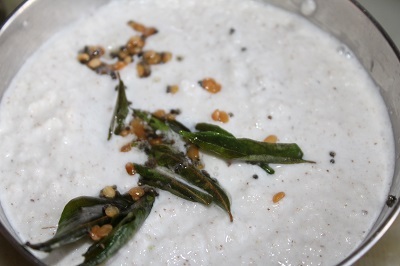 Coconut chutney has a very important place in South Indian breakfast. It is served as a side dish with most of the South Indian breakfast items like idli, dosa, pesarattu, pongal, and so on. 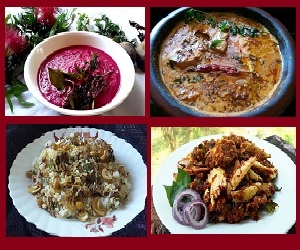 There are various chutney’s available in South Indian cuisine like coriander chutney, ridge gourd chutney, carrot chutney, onion tomato chutney and so on. Each one is tasty in its own way. Now to the recipe..
1. 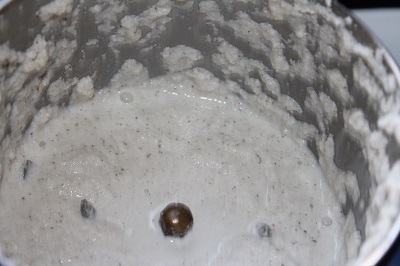 Add all the ingredients given under the heading “for grinding” into a mixer jar and grind it to a smooth paste. Add little water whenever necessary. 2. Heat oil in a pan. Add mustard seeds and wait for it to splutter. Then add urud dal and saute till color changes. 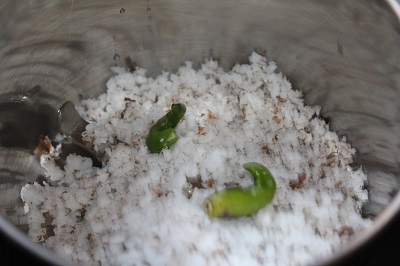 Now add dry red chilly and curry leaves. Saute for a second and turn off the stove. 3. Immediately pour the tempering on the chutney. 4. 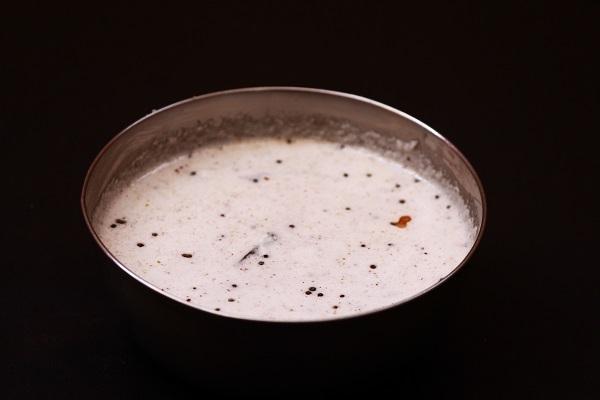 Mix it well and serve with idli, dosa or pongal.